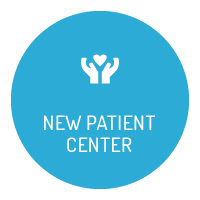 A family health center for all ages, from newborns to adults! Regain your health and feel incredible with the help of specific, natural and safe chiropractic care. Neck pain and back pain patients typically respond very well to chiropractic care. 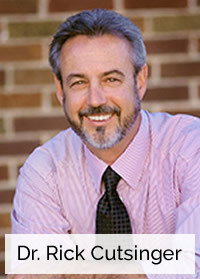 Franklin Chiropractor Dr. Rick Cutsinger has served our community for more than 30 years offering the people in Franklin, TN hands-on chiropractic care that allows your entire family to regain health through precise, comfortable spinal adjustments. Adjustments provide relief of nerve pressure that allows your body to respond to things beyond neck pain or back pain, such as headaches, arm or leg pain, numbness and certain sinus conditions. Though some patients may seek our help for pain, we work to educate each individual about the importance of keeping the nervous system healthy so that the body can heal itself. Dr. Cutsinger uses specific chiropractic techniques that clear nerve pressure from your body so that it can do what it was meant to do. Perhaps the best part of chiropractic care is that it’s completely natural; no drugs or surgery are required. We hope that once you understand the importance of maintaining your nervous system health, you’ll choose to see us for regular checks. Your body has the incredible capability to heal itself. Chiropractic can help you function at your highest levels and enjoy optimal wellness. Whether you want to move pain-free so you can play with your kids or participate in your favorite sport at a higher level, we want to help. 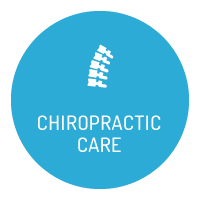 We’ve seen chiropractic care make incredible changes in our patients’ lives. 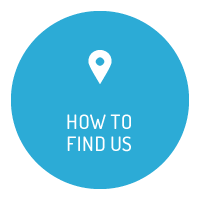 Find out what we can do for you by taking advantage of our new patient special offer – contact us today! Insurance is accepted, including Medicare. Thank you for relieving my pain and caring for me with such care and concern. If your back or neck hurts, they guys can help! Amazing Dr. and staff. This practice truly cares and listens. I appreciate that immensely. I consider Cutsinger Chiropractic a very important and integral part of my healthcare. Job well done. I continue to tell others about your good service. Thanks!